Kanye West’s Album ‘The Life of Pablo’ Has Arrived; Listen Here! It’s the moment we’ve all been waiting for. 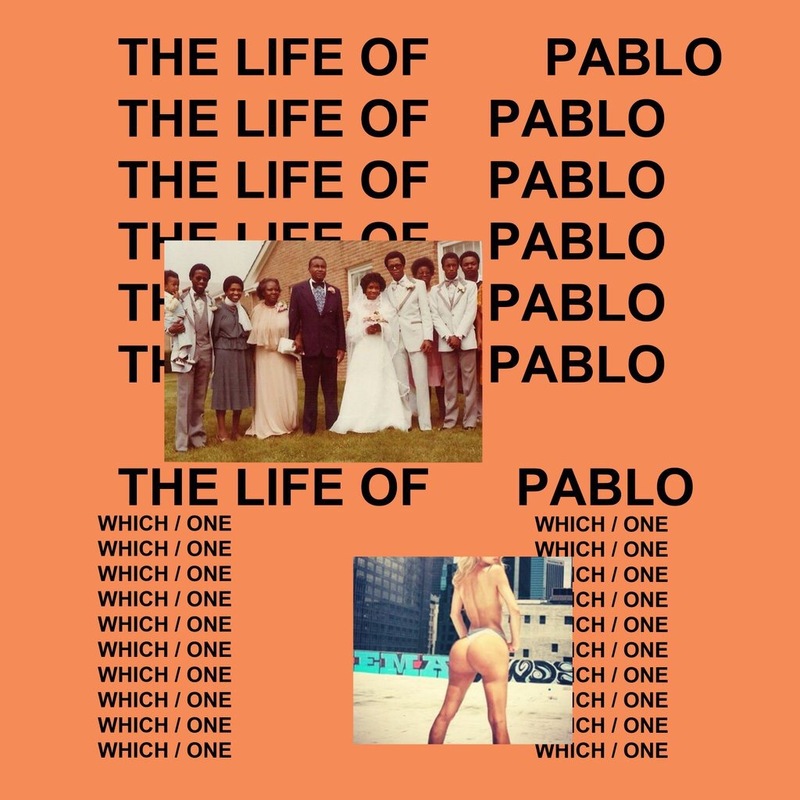 After keeping us on pins and needles for days on end following its live premiere during his Yeezy Season 3 fashion show at Madison Square Garden on Thursday, and making several adjustments to everything from its title to its tracklisting in recent weeks, Kanye West has just released his seventh solo album, The Life of Pablo. Featuring 18 songs total, the star-studded LP includes appearances by The Weeknd, Rihanna, Chance the Rapper, Kendrick Lamar, Chris Brown, Young Thug, Frank Ocean, Kirk Franklin, Kid Cudi, Ty Dolla $ign, Post Malone, The-Dream, Swizz Beatz and André 3000. The entire album is currently available to Tidal subscribers for streaming and is expected to be ready for download immediately on KanyeWest.com.